Binnur's Turkish Cookbook: Often times, traditional recipes, made with less processed foods (and lots of love) can be quite healthful. 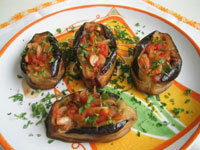 Many yummy and easy Turkish recipes can be found at Binnur's Turkish Cookbook website. My Persian Kitchen: Unless you live in a major city or have Persian friends, you probably haven’t had the chance to experience one of the gems of the Muslim culinary world, Persian cooking. 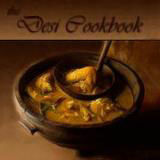 My Persian Kitchen has lots of recipes to get you started. 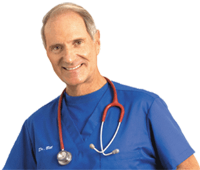 Dr. William Sears website, AskDrSears.com, has lots of advice on healthful eating and nutrition. Dr. Sears is a board-certified pediatrician who authored along with his wife, numerous NY Times best-selling books on parenting. 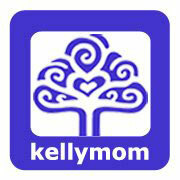 For Moms who are breastfeeding or weaning their children, KellyMom is full of evidence-based information. The site was started by an International Board Certified Lactation Consultant—and has grown to be the go-to place for women who are nursing and need advice. Missy Chase Lapine is a food author who has written numerous books as “The Sneaky Chef.” She advocates giving your family food they already love, but with healthy additions. 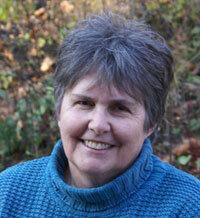 Her website has lots of free recipes, and her books are readily available in most libraries. 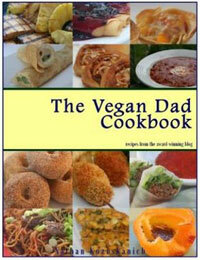 If you (or your kids) are adopting a vegan approach, VeganDad's blog is filled with lots of free, yummy recipes. He stopped blogging in January 2013, but hundreds of recipes are still there. Ellie Krieger is a Registered Dietician, best-selling cookbook author, and Food Network star. The Food Network website still hosts many of her healthy, family friendly recipes.